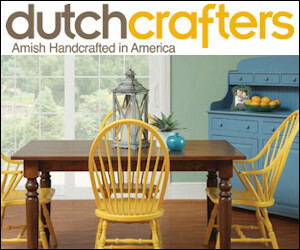 We specialize in promoting all things Made in the USA. Whether you are a small business owner, medium to large corporation, manufacturer, supplier, wholesaler, online store or service provider we can help you promote your Made in the USA brand and business. We have been promoting Retailers and Manufacturers since 1998. 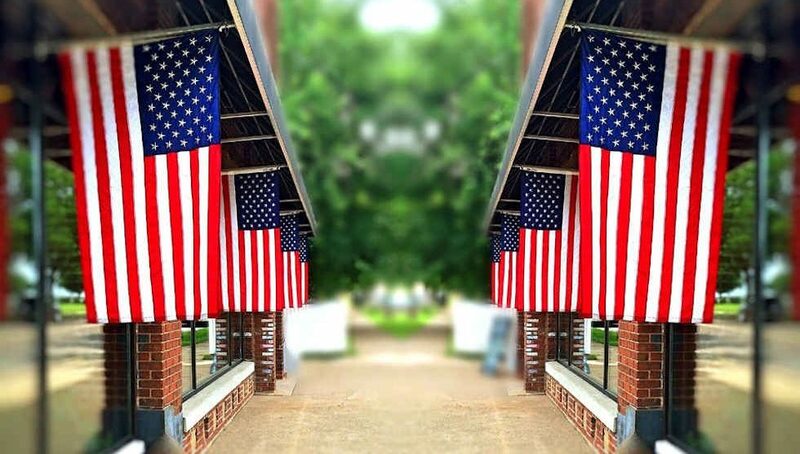 Over the past 20 years we have seen the growth of the Made in USA brand on the internet and are excited by how far retailers and manufacturers have come in making their products available to consumers and businesses. Since the beginning our goal has been to give as much promotion and exposure to retailers and manufacturers that sell or manufacture products in the USA. We are always looking for ways to promote our advertisers and help you take advantage of both old and new marketing avenues. We are dedicated to giving our advertisers the best tools and resources to increase and grow their business. 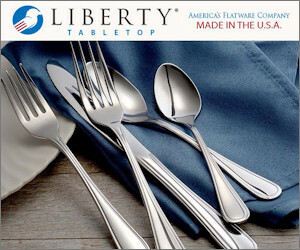 Sell quality products Made in the USA. Manufacture parts or products in the USA. Effective ways to market and promote your business. 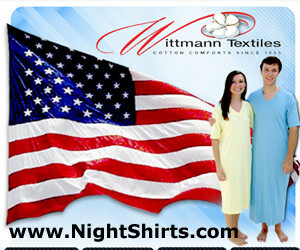 Ways to reach customers looking for products Made in the USA. A way to increase your presence on social media websites. Help with product branding or name recognition. A way to connect with business owners who want a product manufactured in the USA. 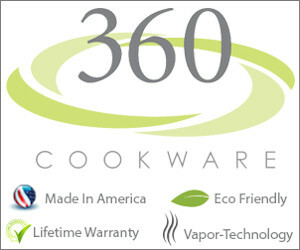 We can help you with these goals and connect you with consumers and business owners looking for products Made in the USA. We offer a range of advertising sponsorship options and each package can be customized to meet your company’s individual marketing needs. Social Media Management & Corporate Partnerships are also available. If you would like more information about the advertising sponsorships we offer, please Contact Us. “I can’t tell you how many times customers have called us to let us know that they are purchasing our shower heads because they are made in the USA and found us on your website.” – High Sierra Showerheads.